February has given way to March, which has many people happy because as far as months go, most of New York has a great disdain for February. The general sentiment is, “enough already!” You know, enough with the winter business. Let’s get on with Spring! And that’s what March ushers in: Spring. Maybe you’ve circled that ever wonderful day on your calendar when spring is due to begin. 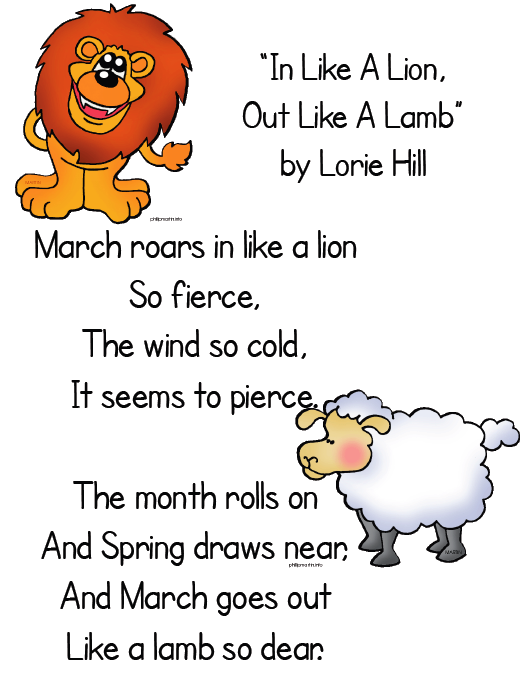 But there’s something sneaky about March, something about a lion and a lamb. And while turning the calendar brings Spring in sight, the weather hasn’t relented yet. Weary of the cold, of the shoveling, of the breaking pipes, of the leaking roof, of the lack of sun… weary of the never.gonna.end.oh.please.why.won’t.it.stop winter! It’s potentially impossible for some to remember back to the newness and excitement of the first snow flakes of the seasons. Ah, yes… seasons. New York experiences all four. 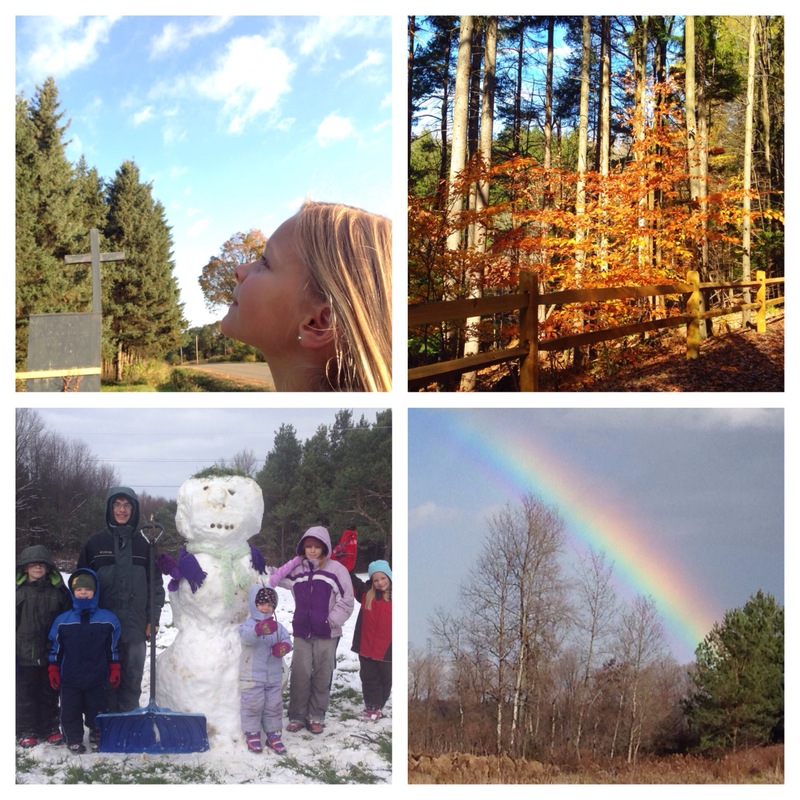 The warmth of the summer, the crisp and crunch of fall, the blanket of white winter, and the newness of spring. But we’ve grown weary of winter. We’ve given up on it. Isn’t it time to move on? We grow weary and give up on many things, not just winter. Galatians 6 gives both a stern warning and a hearty encouragement as it reminds us, “A man reaps what he sows.” If we are sowing to please ourselves, our flesh, our sinful nature… well that will lead to destruction. But if we are sowing to please the Spirit, from the Spirit will receive eternal life. And, even when that is challenging to hear, it makes sense. But the section of scripture isn’t done yet: “Let us not become weary in doing good…” How could we be weary in doing good? Living life following the Spirit wouldn’t lead to being weary, could it? Galatians speaks truth to our on the verge of growing weary hearts, “Let us not become weary in doing good, for at the proper time we will reap a harvest if we do not give up.” If… (and I know how BIG that if can be) If we do not give up then we will reap a harvest. We don’t control the change of seasons or the temperament of the weather and therefore cannot make a harvest ready. But if we do not give up we will reap the harvest. What’s weighing heavy on your heart today leaving you on the brink of weary.and.can’t.do.this.any.more.gonna.give.up? Christ calls us who are weary to himself for rest. The Spirit intercedes on our behalf. The Father is our ever-present help and refuge in times of trouble. Lean on God; don’t grow weary. The harvest is coming. Just like we may not see Spring but still have hope, we can know the harvest is coming.